This Gallery presents for posterity those articles, images, drawings and plans from all over, including certain publications that are today long-out-of-print yet are worth their 'weight in gold' when building plastic model kits such as the magnificent Wing Nut Wings 1/32 scale kit in providing contemporary reference material. 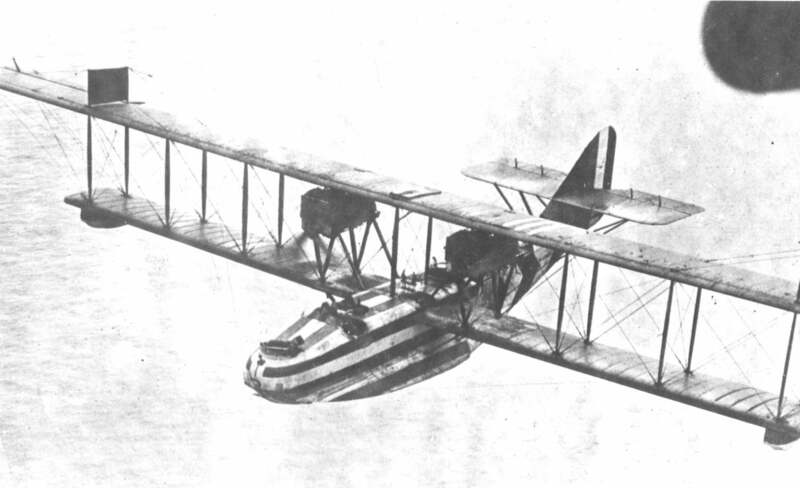 If you have access to any Felixstowe F.2A flying boat articles, photographs, drawings or plans please consider sending scans into SEAWINGS for potential inclusion here. Credits: Grateful thanks to Bruce John Vander Mark for his assistance in compiling this gallery. Out-of-publication, authorative and highly detailed articles featuring the F.2A. 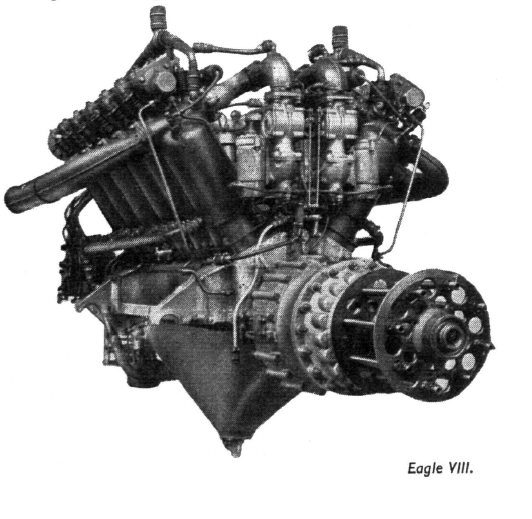 Image gallery featuring photos and drawings of the F.2A powerplants. Gallery featuring highly detailed F.2A Plans.